11oz. 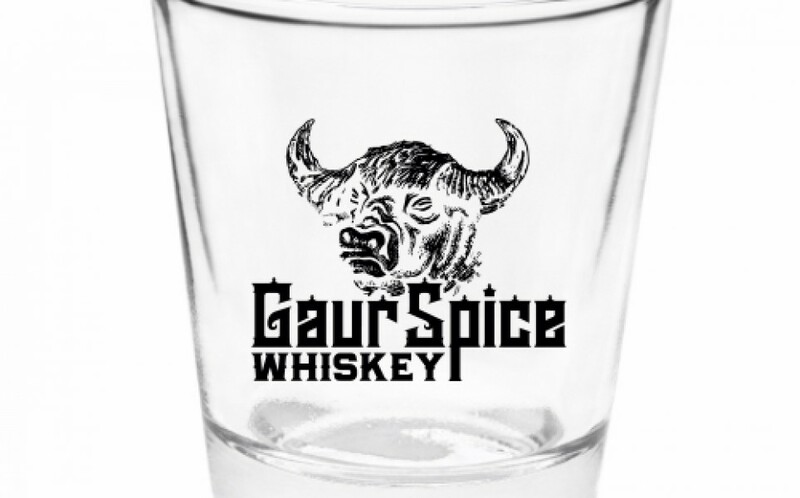 Gaur Spice Whiskey Glasses. 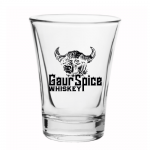 SKU: gsw-barware-3. 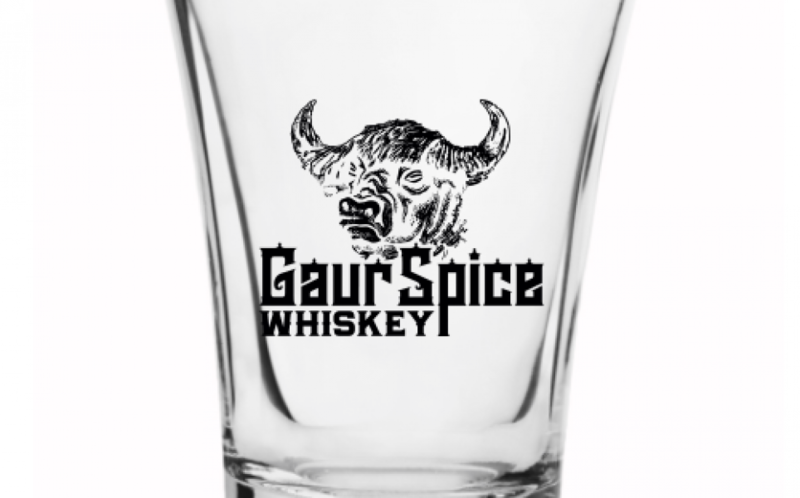 Categories: Barware, Barware & Gifting. 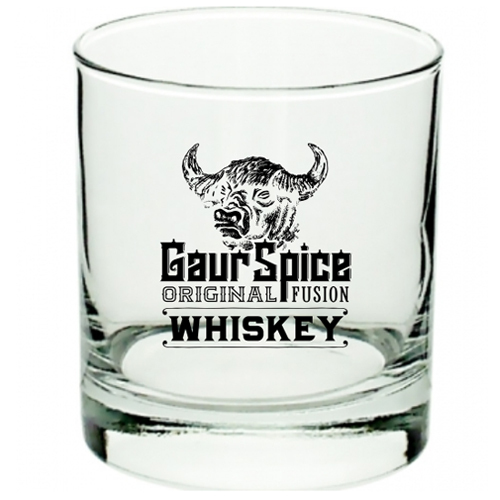 These Gaur Spice whiskey glasses are made of high quality glassware and made to last. 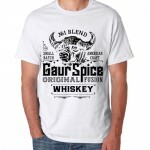 They are also ideal for bachelor and bachelorette parties. A SPLASH OF SPICE IN CLASSIC COCKTAILS.